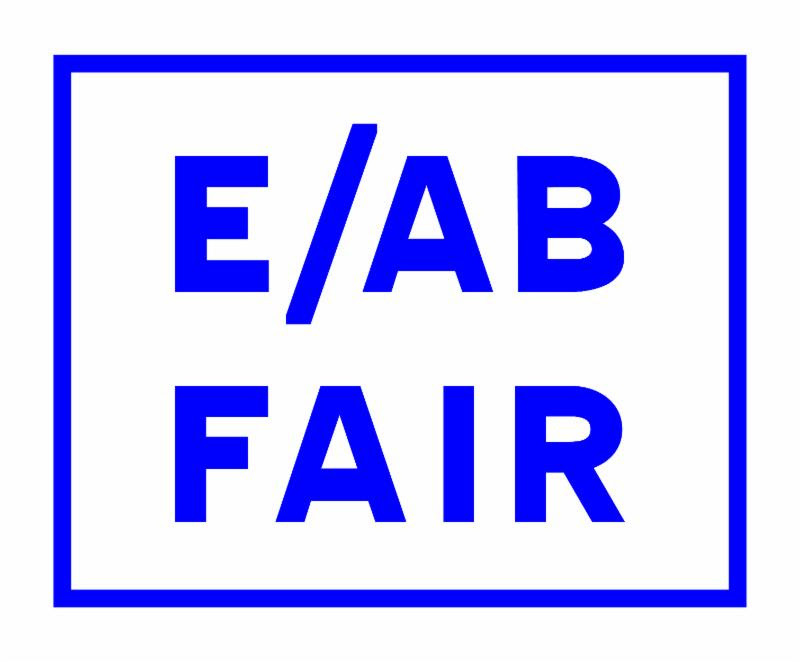 Planthouse will be participating at the E/AB Fair during Print Week 2018. This year will celebrate the 20th edition of the Fair, running from Thursday, October 25 – Sunday, October 28, 2018 at The Tunnel in New York City. Come visit us at booth D17!